The Architectural Intern will work collaboratively with our project teams of architects, designers and engineers to create world class design on a variety of projects including corporate, healthcare, research, institutional, mission critical, manufacturing, retail, hospitality, airport, government, and military. 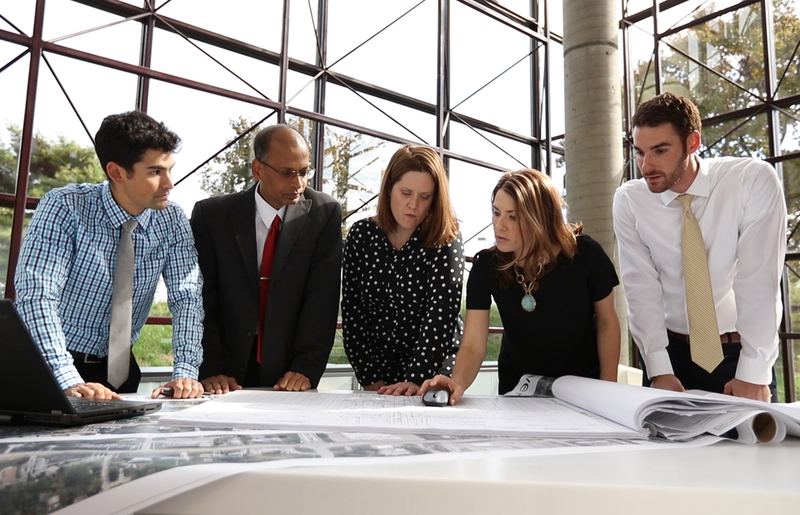 This position will assist in developing architectural design solutions on global projects. Assist in architectural design and documentation for various projects. Assist with tasks utilizing standard architecture design programs. Participate in continuous architectural design improvement efforts. Present to internal manager to demonstrate architectural ideas. Research design solutions to client questions; analyze and recommend solutions to design problems. Pursuit of Bachelor's or Master’s degree in Architecture from an accredited program. Must be currently enrolled in good standing. Minimum of a 3.0 GPA strongly preferred. Prior internship and/or related consulting experience preferred. Actively involved in campus, community or other volunteer activities or organizations. Basic knowledge and experience in Microsoft Office programs, including, Word, Excel, PowerPoint and Outlook. Self-motivated and eager learner, aptitude to grow and develop within the field. Candidates must be legally authorized to work, without restrictions or without need for work sponsorship, in the country where this position is located, for the duration of the internship.